Hi Lovely People on the internet. Today Im doing a little bit of a different post. 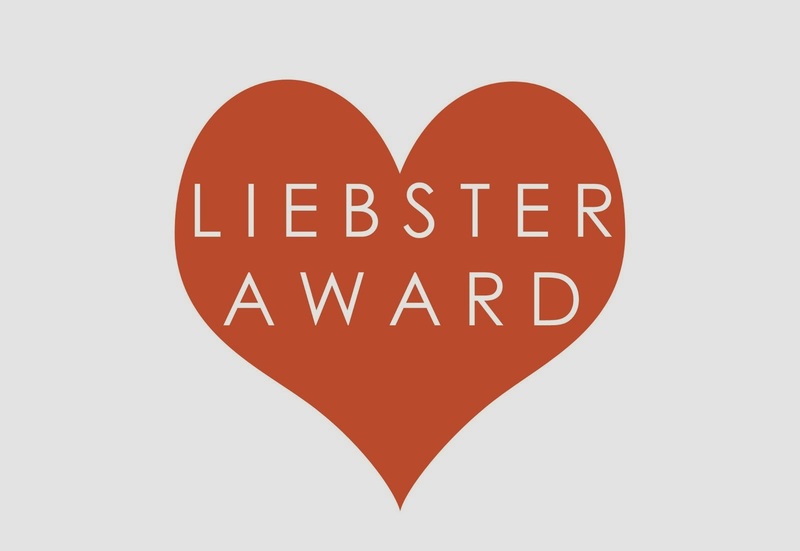 The other day I was nominated for the Liebster award. Thanks Hayley! And I too would love to nominate some beautiful people! Here are my Answers to Hayley's questions! I have a passion for all thing fashion and beauty and really wanted a way of expressing this. I also love reading other peoples blogs and seeing what their up to in their lives and thought that could be a fun idea for me to do to. 2. Whats your favorite makeup product? Mascara! I couldn't go without it! If their was only one makeup product I could have mascara would defiantly be it. 4. Do you enjoy watching beauty videos on YouTube and why? Yes if I have any spare time that is what you will see me doing! Why? Beauty and fashion is my hobby and it great watching like minded people talk about it. 5. What is an essential you always need? Hairbrush. I have straight hair and it is constantly getting tangled and unruly. I always seem to be brushing it. I need my hairbrush where ever I go. 6. What is your favorite thing to blog about? I don't really have a favourite everything i blog about is something I love and want everyone to see. 7. Rustic or Modern? Why? Modern. Not to sure why I just seem to prefer it. 8. Do you enjoy Social Media Websites? 9. Do you have any siblings? 10. Who is your favorite Blogger? 11. What do you personally want to get out of your blog? I just love to share what I love with people and this is a great was to do it. 1.What is your current favourite song? 2.What you all time favourite lipstick? 3.Do you have a pet? 4.Who is your favourite blogger? 5.What inspired you to start a blog? 7. What your favourite thing to do in your spare time? 8. Where do you live? 9. Are you an organized or disorganized person? 10. What were you doing right before you started answering these questions?